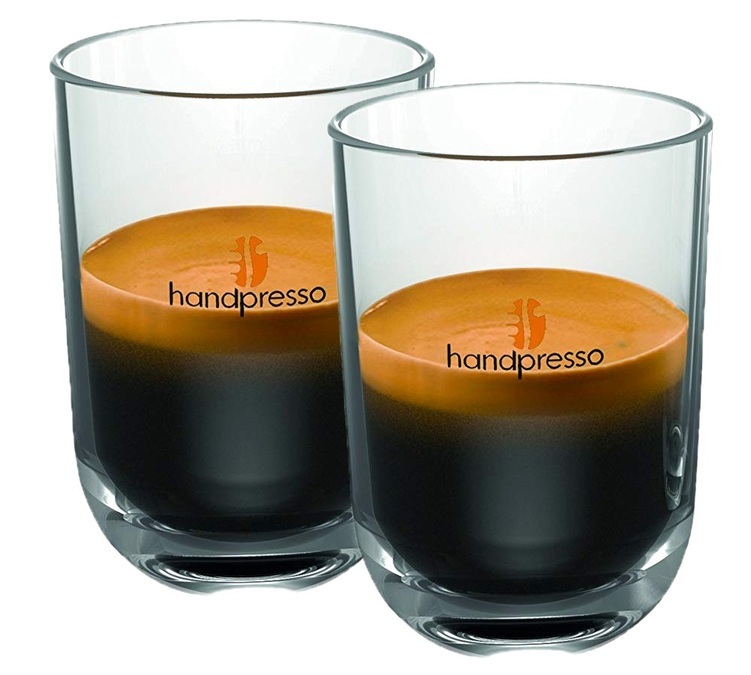 2 x "Auto Cups" from Handpresso. These graduated cups are light, elegant and very resistant. 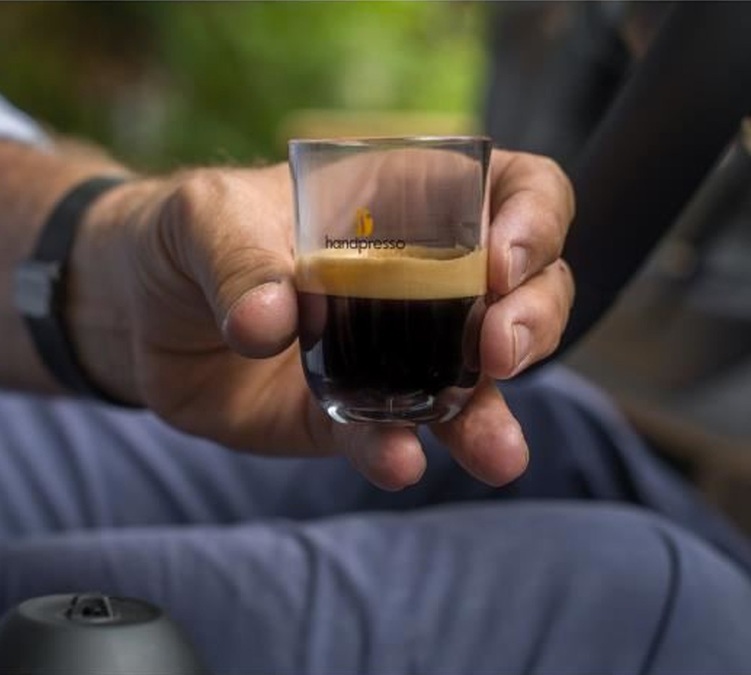 Perfect to enjoy your Handpresso experience in your car. 50ml capacity, ideal for a ristretto or an espresso. Dishwasher-safe. Made of polycarbonate.